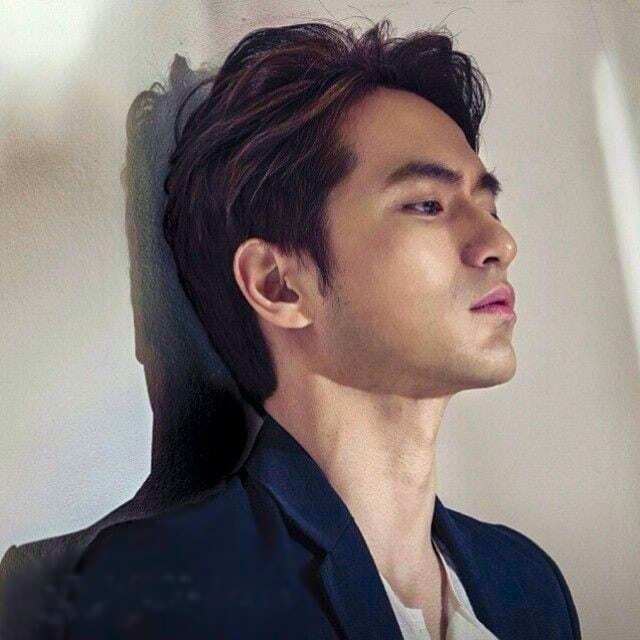 Lee Jinwook (이진욱) is a Korean actor under Glove Entertainment. He debuted as an actor in 2004, with a role in the short movie called “My New Boyfriend”. – He’s under Glove Entertainment. 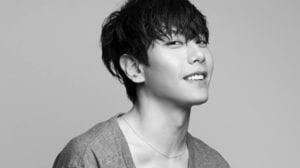 – He was studying Environmental Engineering at Cheongju University when he dropped out to pursue acting. – He made his acting debut in 2004 with the short film My New Boyfriend. – He served his two-year mandatory military service from May 6, 2009 to March 7, 2011. – He was dating actress Choi Ji-woo, They broke up in 2011. – He was dating actress Gong Hyojin, They broke up due to various disparities. Miss Granny (수상한 그녀) | 2014 – Seungwoo. The Target (표적) | 2014 – Doctor. The Beauty Inside (뷰티 인사이드) | 2015 – Woojin. Time Renegades (시간이탈자) | 2016 – Gunwoo. A Tiger in Winter (호랑이보다 무서운 겨울손님) | 2018 – Kyungyu. High Society (상류사회) | 2018 – Shin Jiho. Rebirth (부활) | KBS2 / 2005 – Steven Lee. Someday (썸데이) | OCN / 2006 – Lim Sukman. Smile Again (스마일 어게인) | SBS / 2006 – Yoon Jaemyung. Air City (에어시티) | MBC / 2007 – Kang Ha-Joon. Formidable Rivals (강적들) | KBS2 / 2008 – Kang Suho. City of Glass (유리의 성) | SBS / 2008-2009 – Kim Joonsung. Spy Myeongwol (스파이명월) | KBS2 / 2011 – Choi Ryu. In Need of Romance 2012\ I Need Romance 2 (로맨스가 필요해 2) | tvN / 2012 – Yoon Seokhyun. Nine: 9 Times Time Travel (나인: 아홉 번의 시간여행) | tvN / 2013 – Park Sunwoo. The Three Musketeers (삼총사) | tvN / 2014 – Crown Prince Sohyun. The Time We Were Not in Love (너를 사랑한 시간) | SBS / 2015 – Choi Won. Goodbye Mr. Black (굿바이 미스터 블랙) | MBC / 2016 – Mr. Black (Cha Jiwon). Return (리턴) | SBS / 2018 – Dokgo Young. Voice 2 (보이스 2) | OCN / 2018 – Do Kangwoo.